We understand that to many people, a watch is more than a way to tell the time. It can be a fashion statement, a family heirloom, or a testament to your hard work and career achievements. Whatever your watch means to you, our specialised watch insurance policy will allow you to wear it with confidence knowing it’s protected if the unexpected happens. 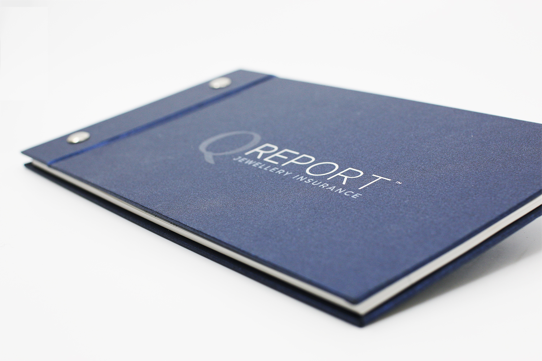 Here are just a few reasons why 96% of our clients surveyed would recommend Q Report to family and friends. Insurers don't always pay the amount shown on your policy in the case of a claim. Even if you’re paying a premium on the insured value shown, they can replace your watch at the lowest price that they can find. Your watch insurance policy provides agreed value cover, which means we’ll pay the actual amount shown on your policy minus a flat $100 excess if you lose your jewellery. That's our commitment to you. 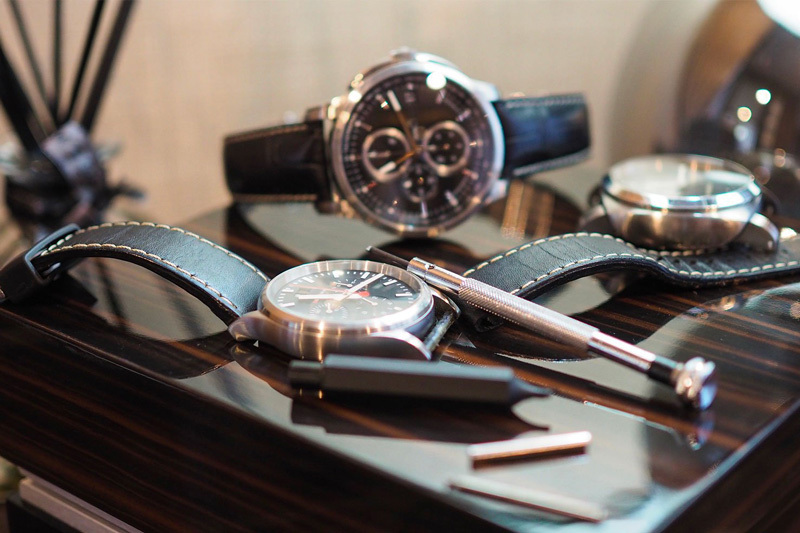 You might have spent months finding the perfect watch boutique or stockist. That’s why we believe it’s important for you to return to them if you wish. Your Watch Insurance policy will always give you the option to return to your original watch boutique or stockist for replacement or repair. Every 12 months, when you renew your Q Report Watch Insurance policy, we will revalue your insured watch at no additional charge, so you can be sure it is insured at the right value. Your Watch Insurance policy also includes a 125% cover benefit. If your timepiece can’t be replaced for the amount shown on your policy, we’ll pay up to an extra 25% to make sure what you receive matches what you lost. Your Watch Insurance policy provides 12 months cover against damage, theft and loss, whilst you travel worldwide. So whether it’s a holiday or honeymoon, you can take your timepiece along for the ride with confidence. If you purchase your jewellery from a Q Certified Jeweller, they can create your Watch Insurance policy even before you walk out the door! Alternatively, complete our online quote process or call us on 1300 882 018 and our team will assist you. Wonderful customer service, fast and effective process. Instantly put at ease. I was so impressed with how quickly my claim was handled from the initial inquiry through to the approval. Everything was handled efficiently and I was treated as a valued customer. QReport have made the process of insuring our custom jewellery so easy, and for a great price. Highly recommend. Very lovely to deal with. Very friendly. 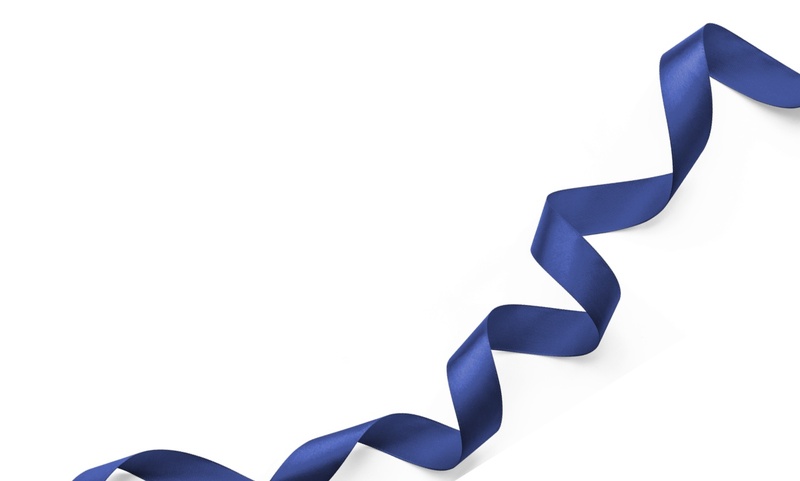 Great knowing jewellery is covered Australia wide and overseas. Excellent, speedy and friendly service. I made a claim Monday, all was approved by Wednesday and ring is now being repaired. Very happy with this company. I would recommend Q Report to anyone looking to insure jewellery. Making a claim was so easy and straight forward; exactly the type of service you need at the stressful time of losing or damaging a prized possession. Q Report are professional and quick to reply. The helpful team answered all my questions and concerns via email and made the process so easy. Thanks for tending to our specific individual needs and taking the time to explain the policy coverage via email and over the phone. Great customer service and insurance coverage for my engagement ring. I would highly recommend Q Report insurance for your jewellery, they have been so easy to deal with, affordable and so helpful with my claim when I, unfortunately, lost my engagement ring! I never make google reviews however the service I received was beyond my expectations. My claim was approved so quick I was surprised with the turn around. My premiums didn’t go up as well even with a claim couldn’t be happier.